This is the big daddy, go fast, maximum traction downhill wheel of the PROs. 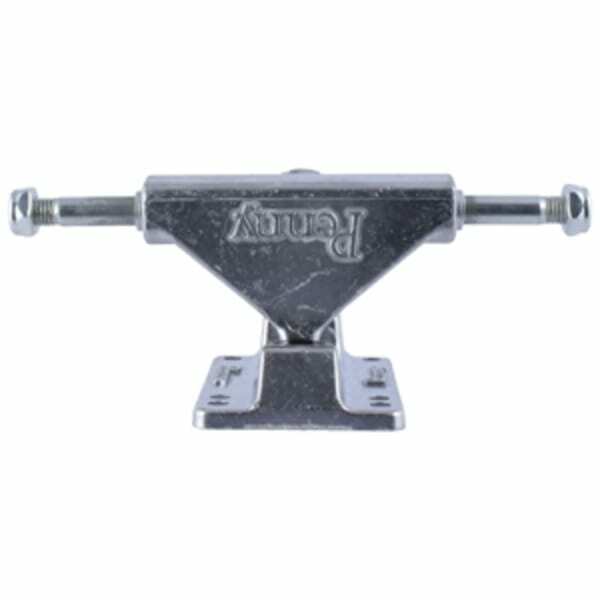 This wheel was developed to be used with the ‘Mach 1’ Urethane in order to provide the most amount of roll speed and grip for the apex minded skater. 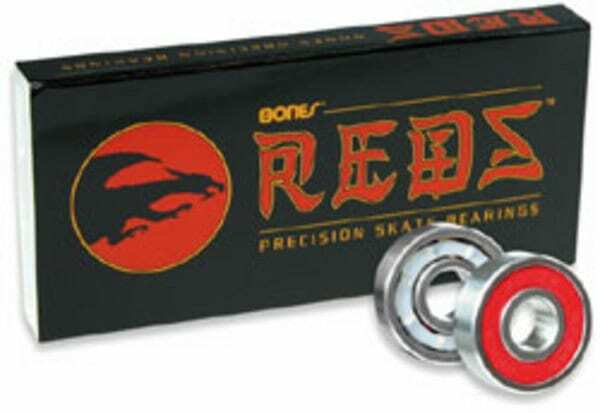 The Mach 1 Urethane is known for its high rebound, high durability, and slow wearing nature making it a great choice for riders who are looking to use this wheel to slow down as much as possible every time. 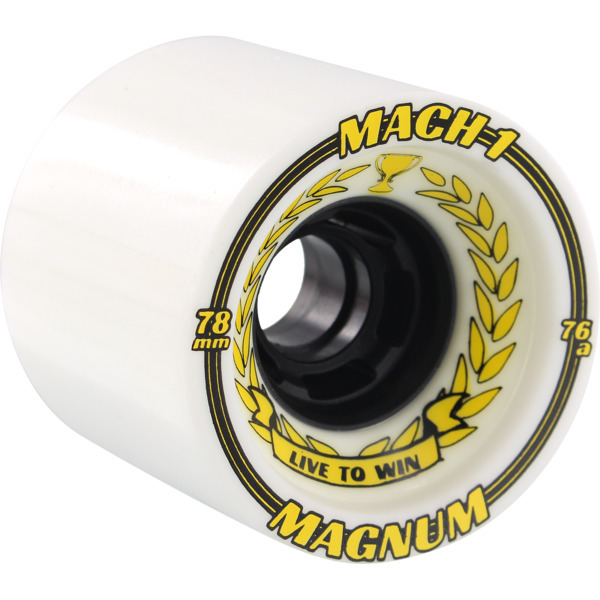 To sweeten the deal the super exclusive beef-tastic COBRA CORE sits in the middle of this mass of Mach 1 urethane to help stabilize and support the extra large 78mm tall by 70mm wide profile of the MAGNUM.